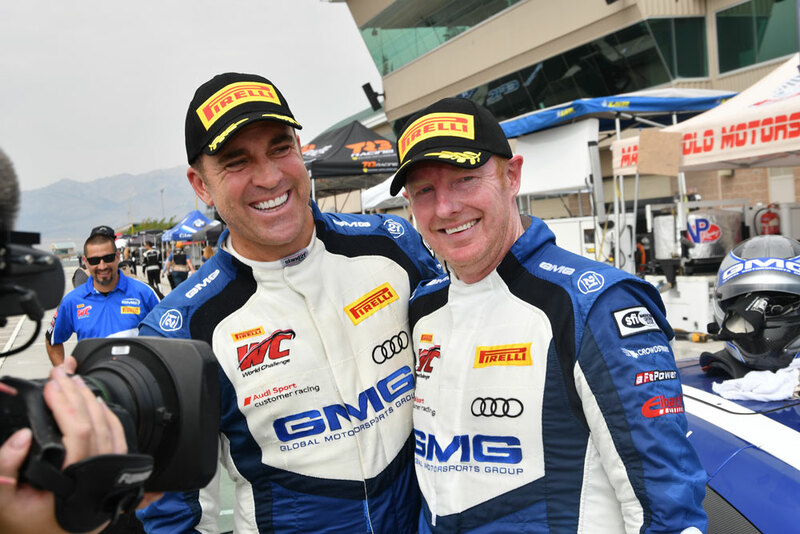 Following a nail-biting final lap during today’s Grand Prix of Utah, Alex Welch and James Sofronas would clinch the Pirelli World Challenge GTS SprintX Championship by a mere three points. 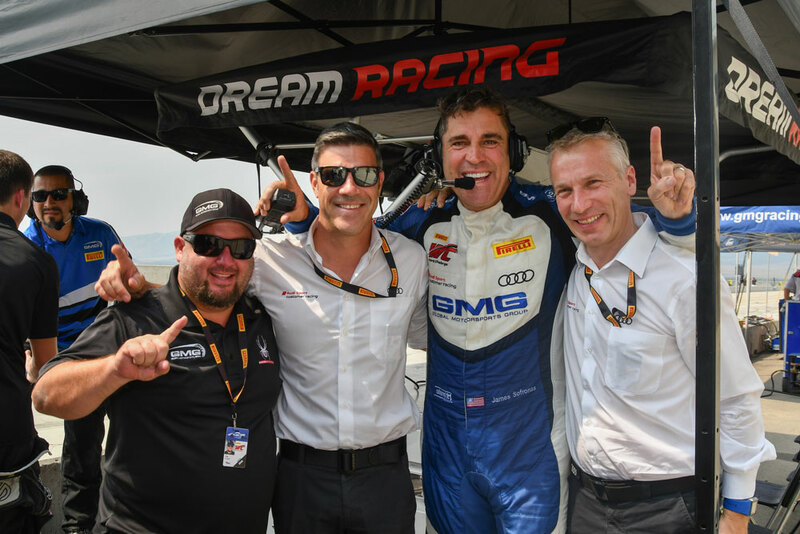 This would serve as the first-ever professional crown for Welch, a long-time Global Motorsports Group (GMG) customer, as well as the third-series title for Sofronas, who also bolstered his overall GTS title hopes with the weekend. Driving the No. 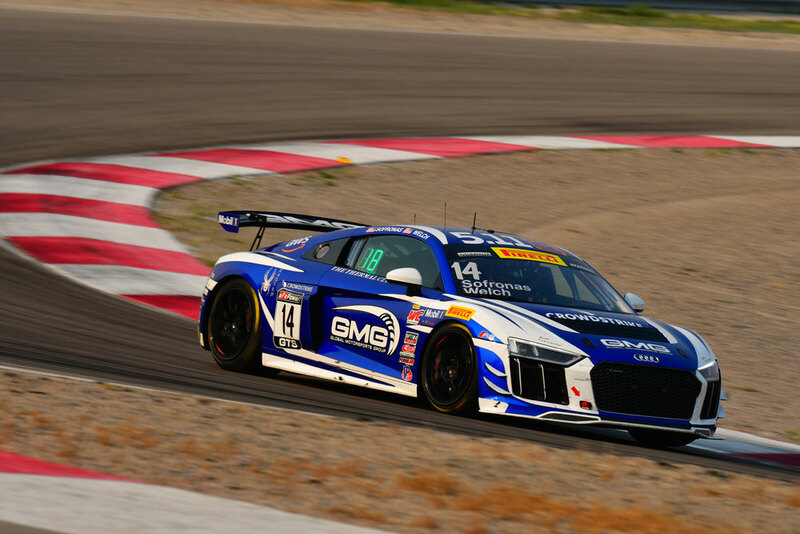 14 Mobil 1 / The Thermal Club / 5.11 Tactical Audi R8 LMS GT4, the duo of Alex Welch and James Sofronas came in to the weekend with a lead in the SprintX championship, but not an insurmountable one. 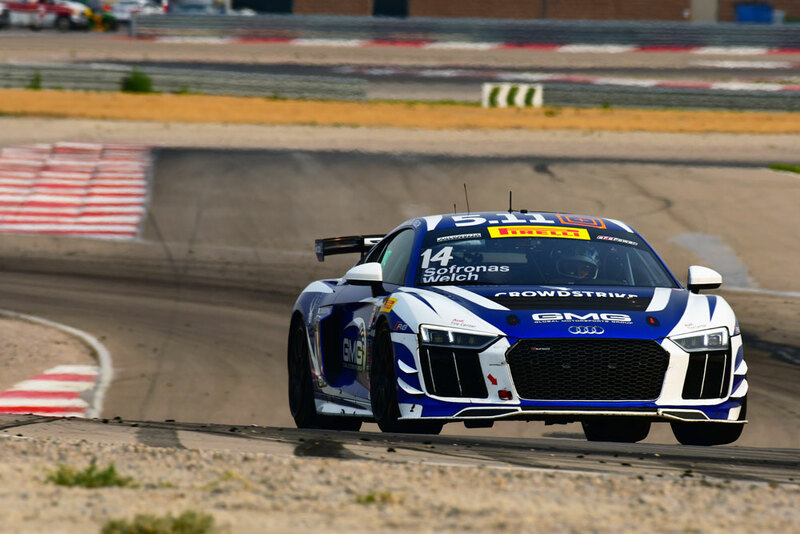 With the high altitude and long straights of Utah Motorsport Campus, the naturally-aspirated Audi R8 LMS GT4 came in to the weekend knowing that some of their turbocharged competitors might hold an advantage. Following an impressive fourth-place qualifying effort by Welch, Saturday’s Race One would take a dramatic turn toward misfortune, with the heat and altitude causing an error within the system’s engine preservation system, slowing the No. 14 and losing several positions. Doing his best to preserve the car and trick the system back to full power, Welch would do a remarkable job minimizing the damage throughout his stint, eventually handing the car to Sofronas to the end. With James behind the wheel, a slow climb from behind would prove fruitful, finishing sixth. With their nearest championship rival finishing second, Sunday’s Race Two would prove one of the most dramatic in recent years. 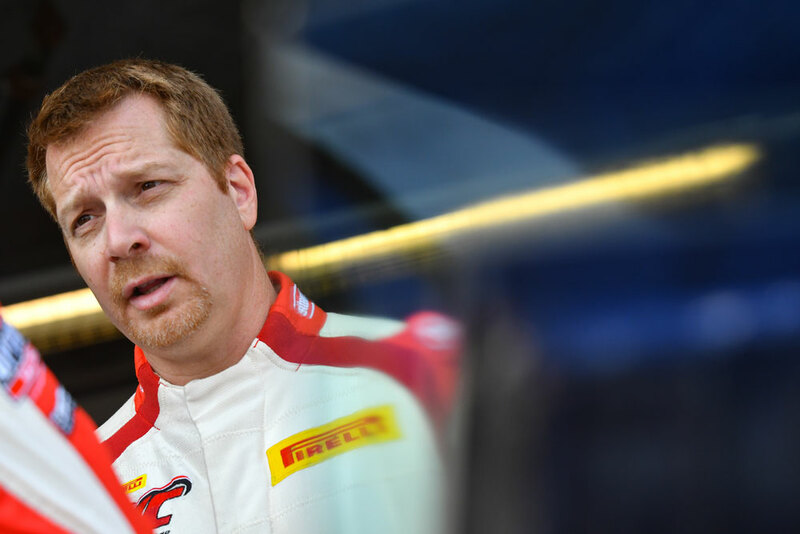 Needing to finish in 13th or better, Sofronas would open the stint in a reasonable spot, keeping the car in the fight for the top-10 and primed for a championship before handing off to Alex. 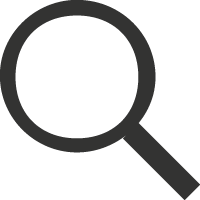 Unfortunately, the car’s limitations from the altitude would prove most vulnerable on re-starts, and a late-race caution would send Welch down the order, mired outside of the top-13 with just minutes remaining, and their main rival leading the race. Knowing he had to gain three spots, Welch would put on a charge to the end, aided also by a late race incident, eventually placing him in 10th on the final lap, crossing the finish line with his first championship in hand. 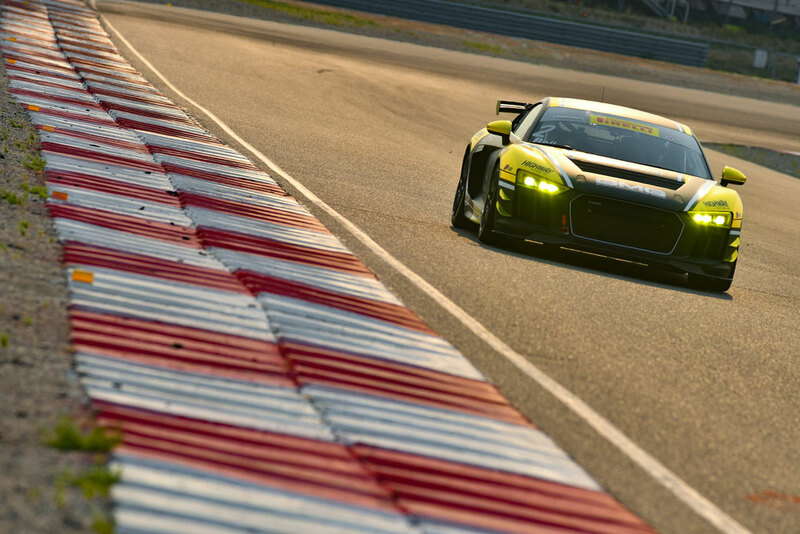 It would also serve as Audi’s first major championship for the new Audi R8 LMS GT4. Enjoying their first weekend back after missing the most recent round, the No. 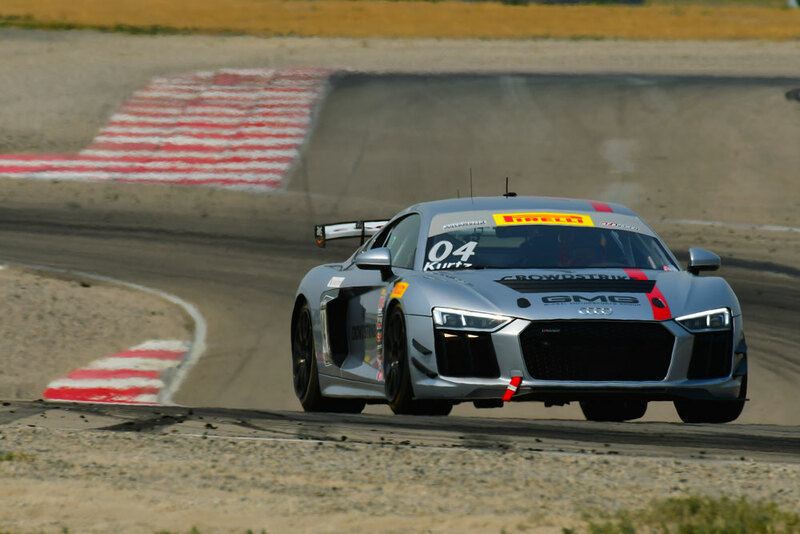 04 CrowdStrike Audi R8 LMS GT4 of George Kurtz and Colin Braun would enjoy a solid return. While the heat of Race One would also play havoc on the duo’s engine management system, managing 11th, Sunday’s Race Two would prove strong. 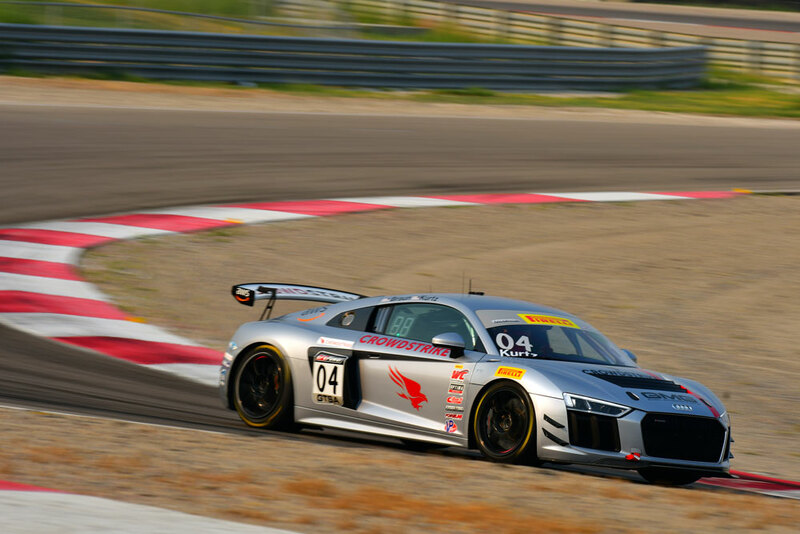 Fighting hard throughout the entirety of the race, the CrowdStrike machine would enjoy top Audi honors, taking sixth through a chaotic race. In the No. 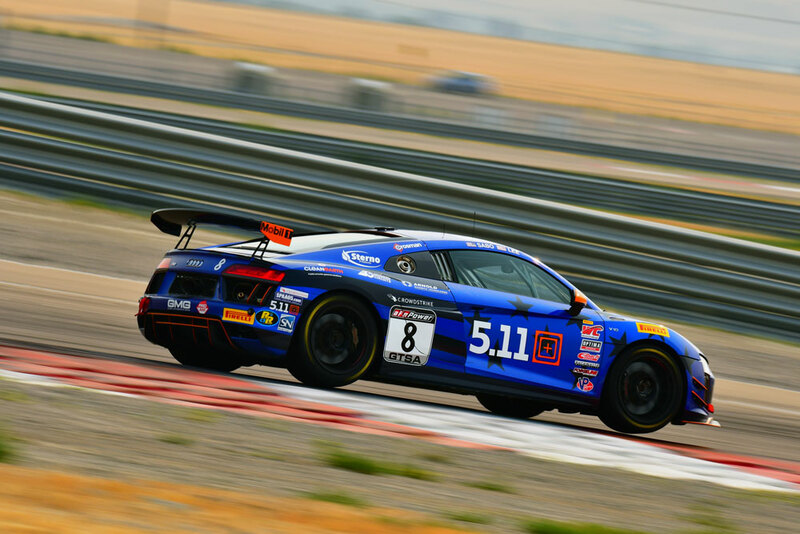 2 Audi R8 LMS GT4, Jason Bell would endure a challenging weekend. Struggling with the challenges of Saturday’s heat, Jason would manage his car to 19th on Race One. Sunday’s Race Two, however, would end in heartbreak for Bell, who was an innocent bystander in a first-lap incident in front of him. Finally, running a new Audi program for the No. 8 of Elias Sabo and Andy Lee, a weekend of acclimatizing to their new machine would take priority. Enjoying a healthy double-header of races, the duo would take 12th and 15th-place class finishes as they learned their new machine. 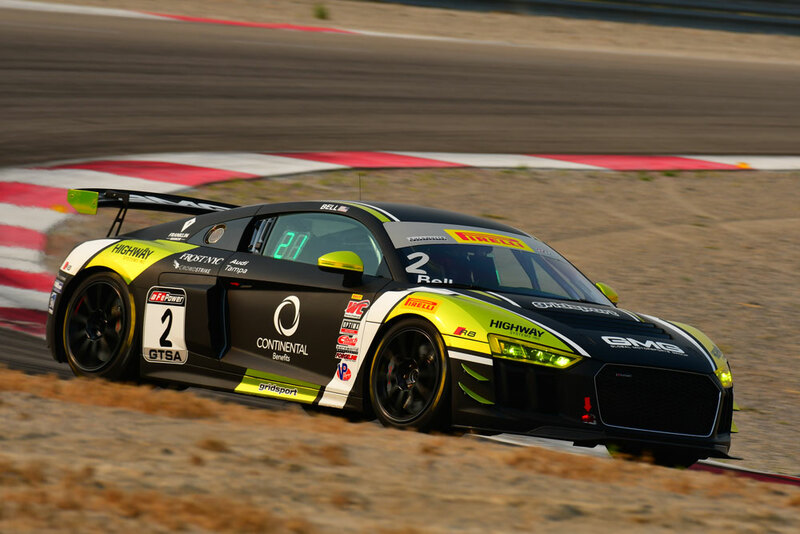 While the SprintX championship has come to a conclusion, the overall Pirelli World Challenge season still has one race remaining, with the upcoming Grand Prix of New York at Watkins Glen International hosting the final round of the traditional sprint championship. 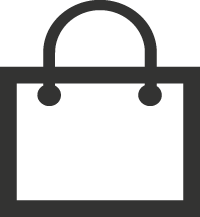 Aiming for overall honors, James Sofronas will enter the final weekend with a healthy 38-point lead, needing to simply finish (?) to clinch the title. 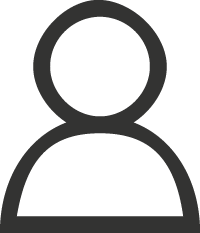 Practice begins Friday, August 31, with a double-header of racing on Saturday, September 1 and Sunday, September 2.